« Welcome to #CookoutWeek + the chance to win an awesome prize pack! I have never thought to add vinegar for the sweet/sour effect. Genius. 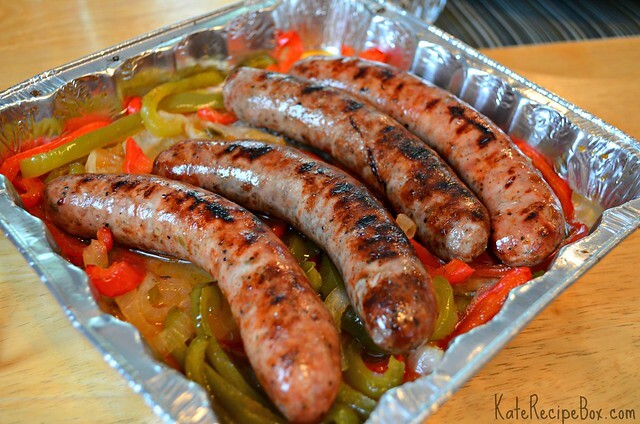 My husband and I have been grilling lots of sausages lately since it’s such an easy weeknight meal … love the addition of apple cider vinegar here!